Madeleine is astonished when Bastian lets her live. She goes deeper into the world of the demonic and is shocked to meet him again--this powerful reaper whose touch makes her restless and gives her a thrill unlike anything else. When they fall into a dangerous clandestine affair, her head and her heart must wage their war: can their love overcome his demonic nature? 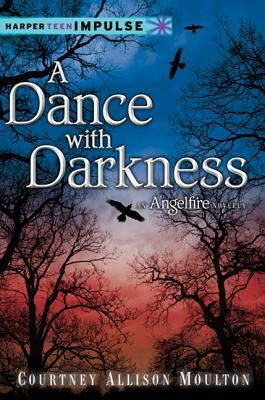 Will her dance with darkness burn her or bring Bastian into the light?